Howie Carr, the famous talk-show host from Boston, is now featured on WASR1420am…TheTALK Around the Lake. With WASR having the most powerful AM broadcast signal in the area, tens of thousands more Central NH residents can listen to Howie Carr each weekday starting at 3pm. Howie’s New England-based talk-show is top-rated…#15 in America, by Talkers Magazine. Howie Carr is a member of the Radio Hall of Fame in Chicago. He is a columnist for the Boston Herald, and has won a National Magazine Award for Boston Magazine and is a contributor to Breitbart.com. He is also a New York Times best-selling Author. Boston organized-crime boss Whitey Bulger was so infuriated by Carr’s groundbreaking reporting that he once put out a murder contract on Carr, a story detailed on 60 Minutes. Carr once taught a course at Harvard, where he had to cross a picket line against himself to get to his class. 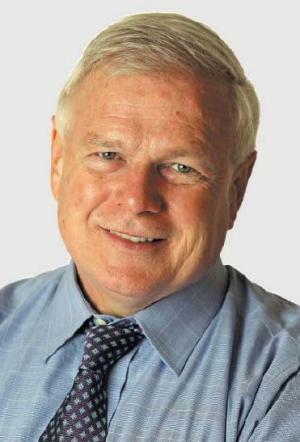 The Howie Carr Show addresses important topics of the day, from local to global. His show features staff regulars, featured guests, and calls from listeners. Another popular feature is the “Chump-Line” which features recorded messages from callers. Howie’s true concern for important issues is delivered with facts and often with his unique humor. No matter what your positions on current matters are, you will find the Howie Carr Show is stimulating and captivating.